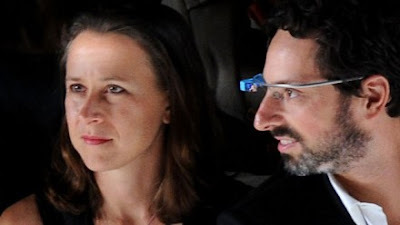 GOOGLE co-founder Sergey Brin has split up with his wife Anne Wojcicki and begun a relationship with one of his employees. 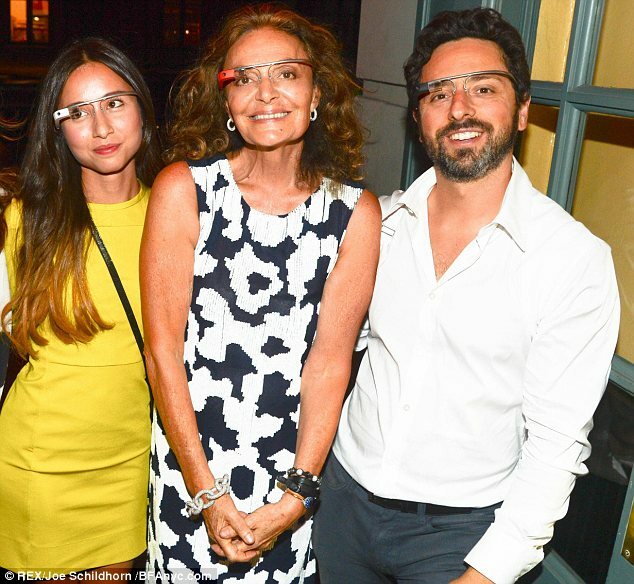 The search engine billionaire is reportedly dating Amanda Rosenberg, the 27-year-old marketing manager for the company's web-connected spectacles, Google Glass. Brin and Wojciki (above) have been "living apart for several months", according to reports. News that the Silicon Valley power couple's marriage was on the rocks emerged when a spokesman for the pair told technology blog AllthingsD that they were no longer living together, although they remain "good friends and partners". 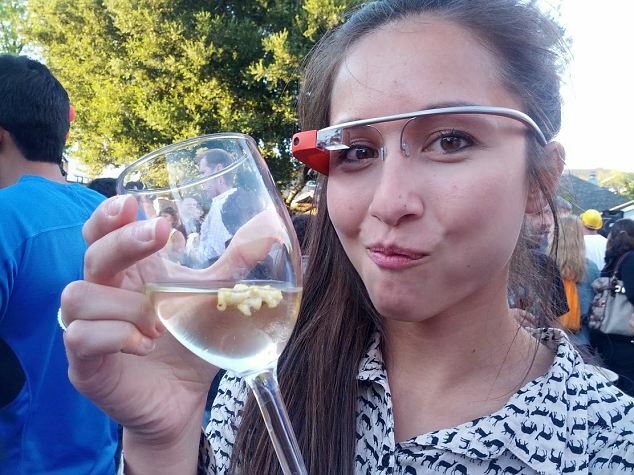 The blog went on to say that Brin is currently "romantically involved with a Google employee". Bloomberg points out that break-ups among Silicon Valley's elite can often "be messy", while The Times note that Brin's new partner has also previously "been involved" with another worker at the search engine giant. 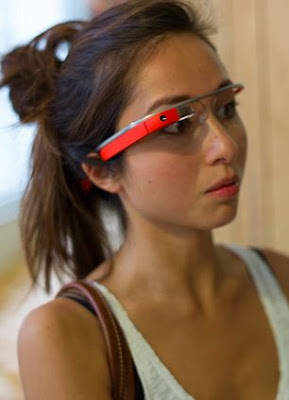 Shortly after the news broke Gawker identified Brin's girlfriend as Rosenberg (pictured below). Brin co-founded Google in 1996 with Larry Page and oversaw its growth from a university research project to one of the world's most valuable companies. He is estimated to be worth $22 billion, a fortune unlikely to be reduced too much by a divorce: Brin and Wojcicki struck a pre-nuptial agreement back in 2007. But the break-up could yet prove awkward because of Google's investment in Wojcicki's company 23andMe, while her sister Susan is a senior executive at the search engine giant. Wojcicki's firm sells kits that make health recommendations based on DNA testing. It is co-owned by Brin. Another of the ex-couple's joint ventures is the philanthropic Brin Wojcicki Foundation, which the couple funded to the tune of $200 million last year.